The gift giving season is quickly approaching. 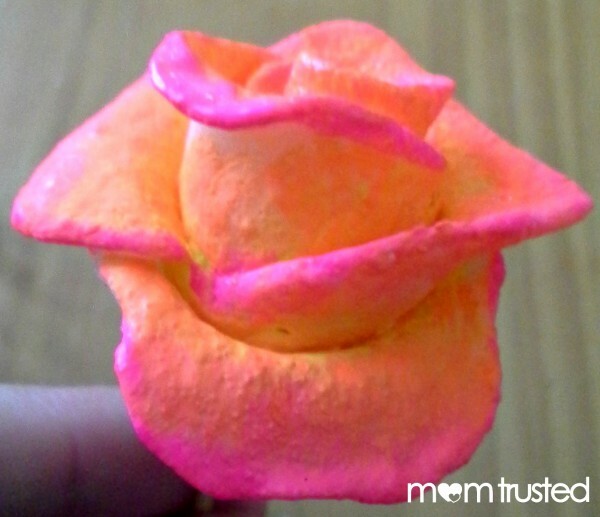 Using the simple 3-ingredient recipe for Cornstarch Clay from this post, your preschooler can mold the clay into intricate shapes to make jewelry, pottery, keychains, or ornaments. 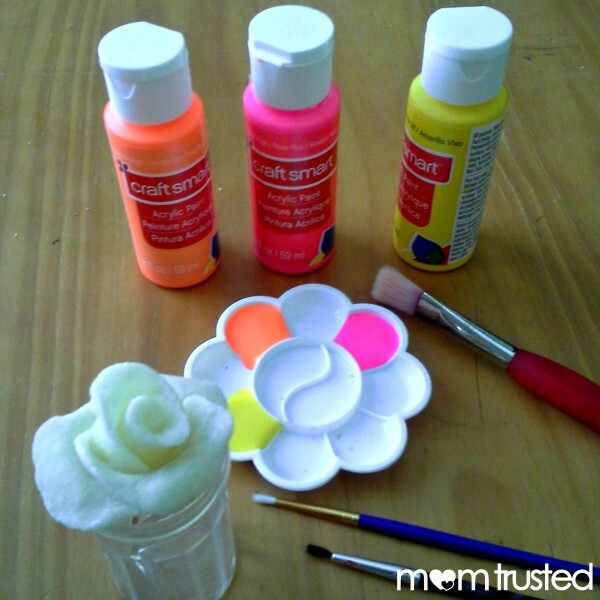 Once the clay is ready, let your preschooler’s imagination run wild twisting, squishing, and molding this smooth clay into any shape. Step 1: Once the clay is cooled and at the right consistency, have preschoolers mold or shape it into any desired shape using whatever you have on hand (or just use your hands!). Step 2: Allow to dry. This can be done by baking at 200 degrees until it is hardened. Or you can just leave it out to dry for 3-4 days. Step 3: Once the clay has hardened, it’s time to break out the paint for some more fun! Step 4: (Optional) Once the paint has dried, seal it with a sealant.